I ntroducing the SLIDER! 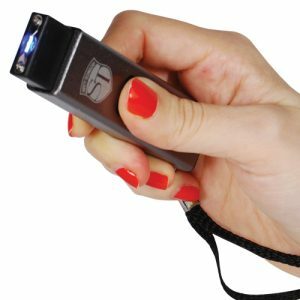 The miniature self defense stun gun flashlight! The size and appearance of a common flashdrive with 10 million volts of criminal crippling stopping power! It’s compact and stunningly powerful. 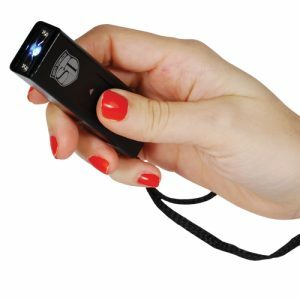 The SLIDER is slim and discreet, quick and handy, and drops an attacker to the ground in seconds! 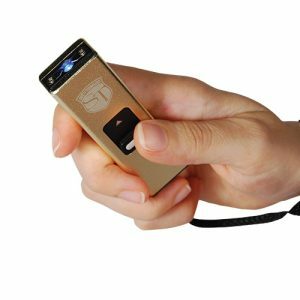 Simply slide the thumb-switch forward to release 4.9 milliamps of electricity to make anyone think twice before bothering you. 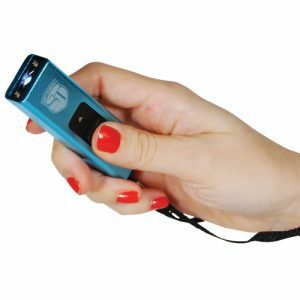 Release the thumb-switch and it retracts with ease. 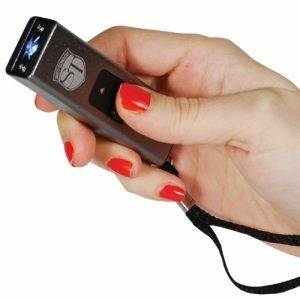 Complete with LED flashlight, wrist strap, and made from the highest quality aircraft aluminum, the SLIDER is available in 5 colors.